Home > Cancer > Celebrity > Dencia > Skin bleaching > Whitenicious > Whitenicious: the SI unit of cancer? Whitenicious: the SI unit of cancer? To start with, I would love to use the words of Malik ‘Malcolm X’ El-Shabazz to buttress the whole purpose of this article, though his philosophy was atrociously racist and ludicrously violent, but towards the end of his life he apologized for many of his statements and paid for it with his life. A study recently revealed that 77% of Lagosians bleached their skin due to self-hate and low self-esteem. In the slavery age, the lighter skinned slaves worked in their masters house while the darker skinned worked on the fields; hence this showed a level of inferiority. For many years black people suffered not only physically but mentally as well. What you are seeing today in our society is a reflection of the slavery mentality. 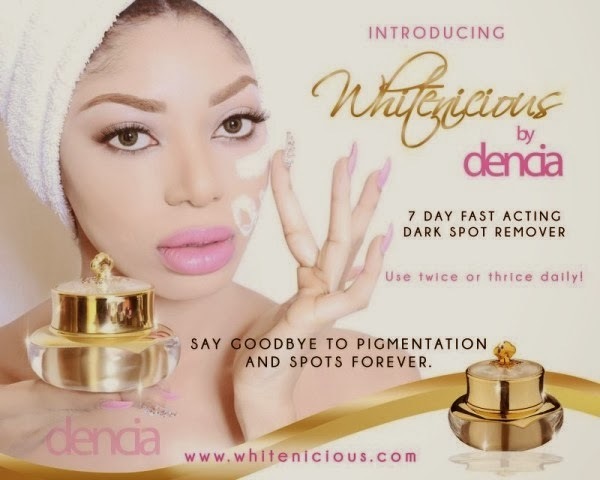 “A small lie condemns a man”; one of the highlights of that quote is our Nigerian/Cameroonian upcoming pop artiste, Dencia, who initially said her 'whitenicious' was just a spot remover. After much dispute on social media concerning the functions of her product, she later told Ebony Tv in an interview that the cream could actually bleach the skin if used excessively. 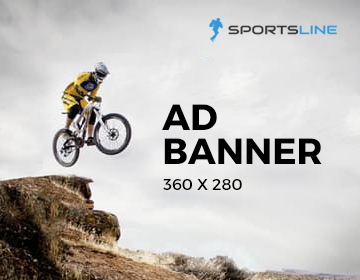 The trust of the innocent is the liar's most useful tool (in other words, do not let your life spam be reduced to the barest because of people who wants to make a few bucks from your cadaver. I once read a story of a woman who died and found herself on heaven’s gate, but unfortunately, she was out rightly rejected because she had bleached so much no one could recognize her. The thing is, you may have dark patches and discoloration on your skin, but trust me it’s nothing compared to cancer. Hydroquinone, a carcinogenic agent, is one of the main substance used in a bleaching cream which can cause cancer. Another common ingredient found in bleaching products is clobeteso - a potent conticosteriod which can cause infertility in a woman - it could also cause weight loss, episodes of thrush, yeast infection and other health problems. A certain Thailand dermatologist, Dr Jinda Rojjamanathin warns that bleaching cream contains a high amount of AHA (Alpha Hydroxy Acid) which could lead to liver damage or even cause blindness if applied too close to the eye. Playing with the colour tone of your skin, could mean playing with your life. Love that person that you are because you were fearfully and wonderfully made by your Creator. 1 Cor 6;19-20 What? know ye not that your body is the temple of the Holy Ghost which is in you, which ye have of God, and ye are not your own? For ye are bought with a price: therefore glorify God in your body, and in your spirit, which are God's.